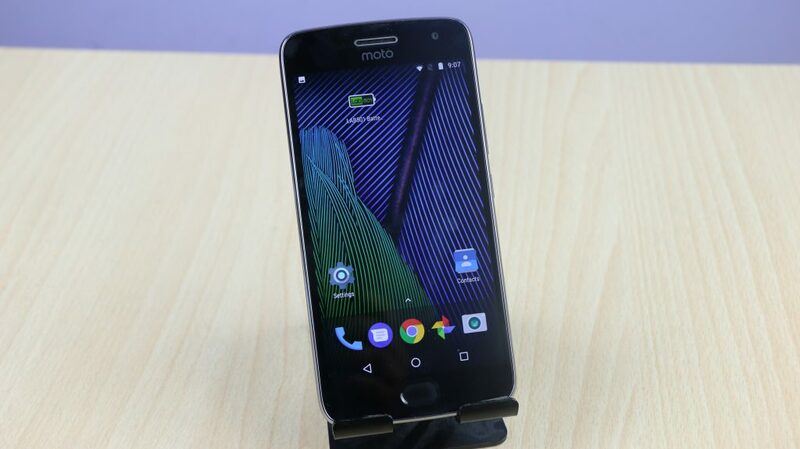 Lenovo backed Motorola has recently launched its latest smartphone in the Indian market, the Moto G5 Plus. If we consider the Moto G5 Plus, the design has a unibody metal design which looks quite decent. It packs a 5.2-inch IPS Full HD LCD display with 1920 X 1080 pixels resolution. The phone is powered by a 8 x 2.0 GHz Octa-core processor which makes the G5 Plus a decent phone in terms of performance. 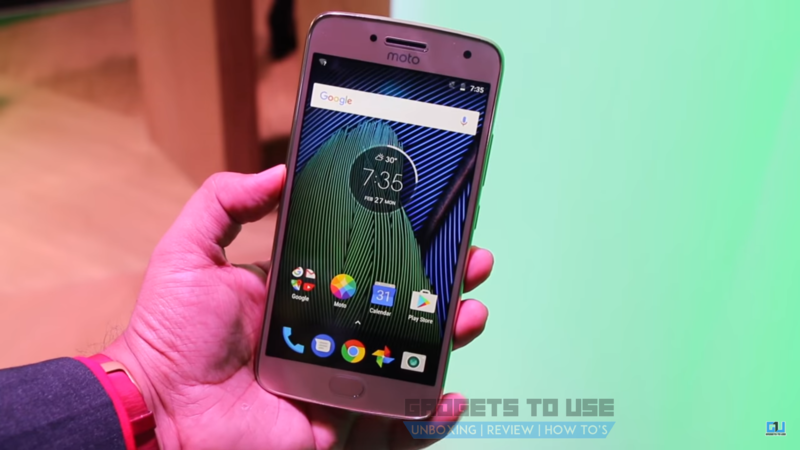 If you are a die-hard fan of Moto and looking to buy the latest offerings from the company then here are some points that you should consider before buying the Moto G5 Plus. Moto G5 Plus comes with a 12 MP camera with f/1.7 and dual LED flash but the camera lacks laser auto focus. The smartphone takes significant time to focus the object and a user has to tap the screen to get the required focus. In a segment where most of the smartphones are focused towards better camera technology and features, Motorola has created a setback by losing focus on one of the highly desirable features in the particular section. Another setback for the audiophiles. 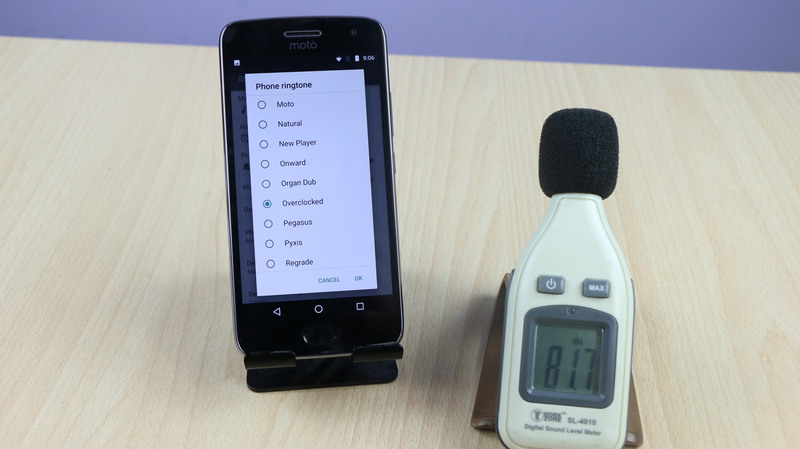 If you are among that group who loves to make your smartphone your DJ alternate then, then Moto G5 Plus speakers won’t impress you. You will hardly enjoy the bass and beats of your favorite track and even the sound volume is not impressive. LED notification light is now considered as one of the basic features of any smartphone. 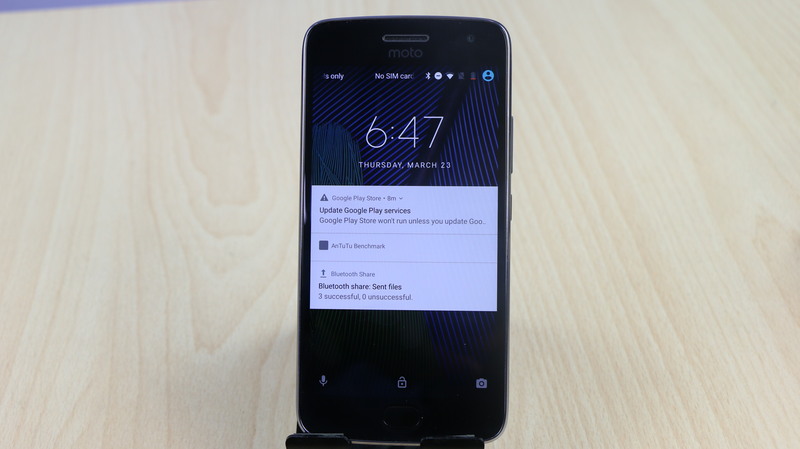 To much of our surprise, Moto has skipped this feature in the successor of Moto G4 Plus. It looks like Moto is relying on its brand value to generate good sales number in the market. But, we think that it has neglected the sensitivity of the Indian market where a user demands value for money and competitors are offering feature-packed and affordable options. If you are looking for display quality in the Moto G5 Plus then again this phone will disappoint you. Though the phone comes with a 5.2-inch Full HD IPS LCD display but it lacks in providing vibrant colours due to poor colour calibration. These days when many smartphones are offering 32GB internal storage Moto has kept its smartphone with only 16GB internal storage in the base variant. So, if you are looking to have some more internal storage as standard then you have to spend some extra bucks to get the 32GB variant. Though, you can upgrade the storage via microSD up to 256GB but, still 32GB internal storage should have been the base offering. 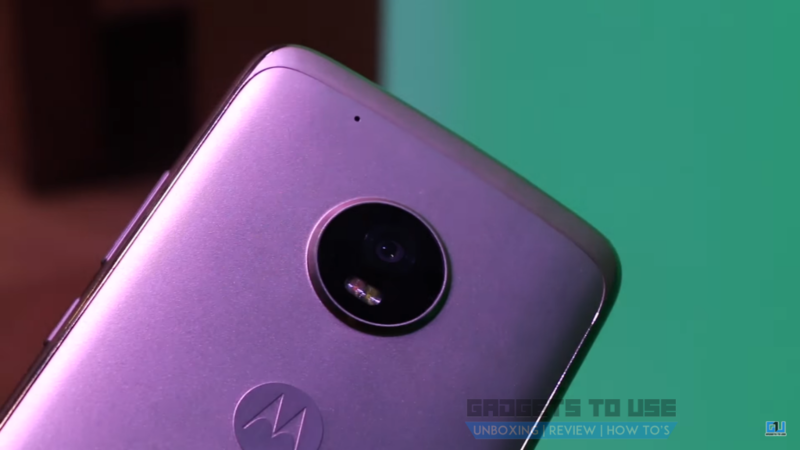 So, these are some of the drawbacks of the latest Moto G5 Plus, which we think the company should have focused on in order to maintain its market lead in the particular segment. But, if you can overlook all the flaws, the smartphone is not a bad pick for you if you don’t have exceptional hopes.